LAST CHANCE AUDUBON SOCIETY – PROMOTING UNDERSTANDING, RESPECT, AND ENJOYMENT OF BIRDS AND THE NATURAL WORLD THROUGH EDUCATION, HABITAT PROTECTION AND ENVIRONMENT ADVOCACY. 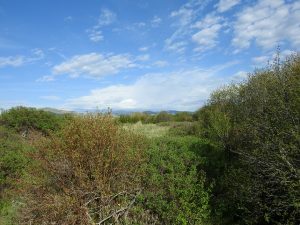 Last Chance Audubon has partnered with Prickly Pear Land Trust (PPLT) on a bird conservation grant application in support of the Sevenmile Creek restoration project. This April will mark two years of LCAS’ involvement in the project, monitoring birds in the restoration areas. 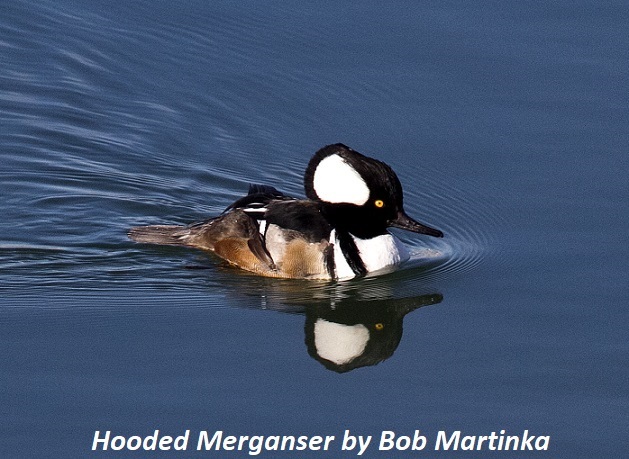 If awarded, the $20,000 grant from The Cornell Lab and the Land Trust Alliance will support the final phase of stream restoration as well as more detailed bird surveys during the breeding season using a spot-mapping protocol. PPLT is the primary applicant for the grant, and LCAS is a collaborator. 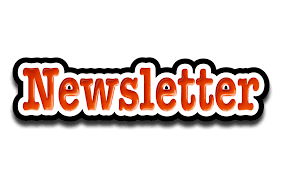 For more information, contact Shane Sater, shsater@gmail.com. On Saturday, December 15th, Last Chance Audubon hosted the annual Christmas Bird Count (CBC). We had over 70 volunteers that helped survey the valley for birds and over 60 bird species were tabulated! The volunteer turn out this season was the record number of participants ever in a Helena CBC! Thanks everyone for helping us with this important citizen science effort. Interestingly, CBC compiler Coburn Currier also reported that we had the fewest number of birds seen in a Helena CBC. While species numbers seemed to be on par with previous years, overall bird numbers were down. 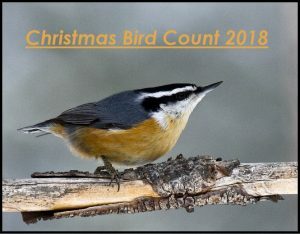 Complete 2018 results for the count can be found at our Christmas Bird Count link. LCAS will again be awarding up to two academic scholarships to high school seniors pursuing a collegiate degree during the 2019-2020 school year. Interested students must fulfill the requirements found on the Scholarship page and students from any District 1 high school are eligible to apply. Deadline for the award is April 15th. Last Chance Audubon recently received a generous donation from Larry Urban and Montana Department of Transportation (MDT). Larry is the Wetlands Mitigation Specialist for MDT and was able to secure replacement nesting boxes for the K-Mart Wetlands area just west of I-15. Over the winter the boxes will be placed at the wetlands and birds arriving next spring will find new homes for the upcoming nesting season. Thank you Larry and all who volunteered time to build the boxes! For more information about Montana’s nesting birds and how to help please visit Cornell Lab of Ornithology’s website https://nestwatch.org/learn/all-about-birdhouses/ .